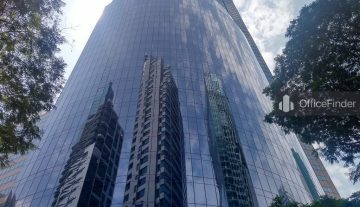 Plus, formerly known as Equity Plaza is a prime strata office building located in the bustling Raffles Place of the Central Business District of Singapore. The building is situated on Cecil Street, adjacent to Republic Plaza. Plus completed major refurbishment works in 2017. 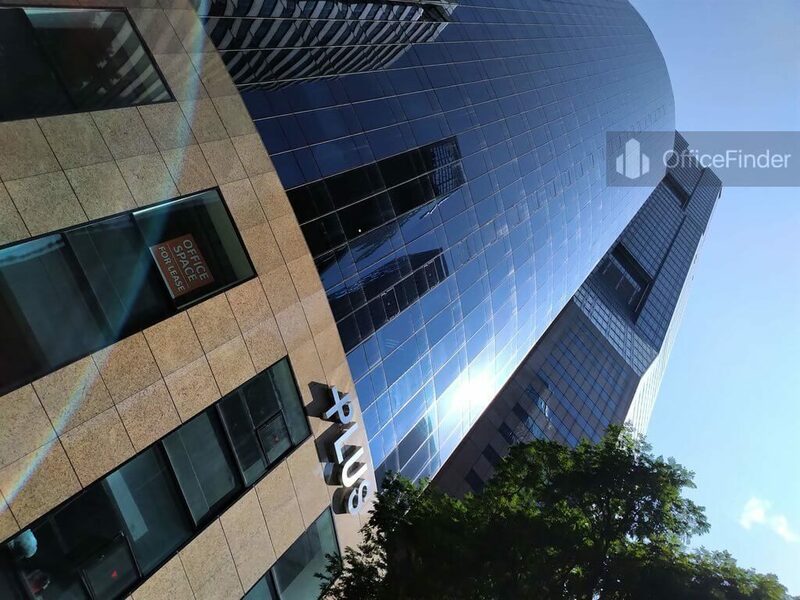 The 99-year leasehold strata office building has 21 retail and F&B spaces occupying the first and second floor, and 259 strata office units spread across the 3rd floor to the 28th floor. The building has an exclusive car parking facility of 84 lots. Plus has a typical floor plate of approximately 10,500 square feet. It has a wide selection of floor areas available for sale and rent. Tenants of GSH Plaza will enjoy sweeping views of the Singapore skyline. 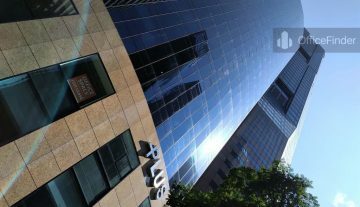 Office space for rent at Plus is a natural choice for businesses seeking a premier business location in the Singapore CBD. 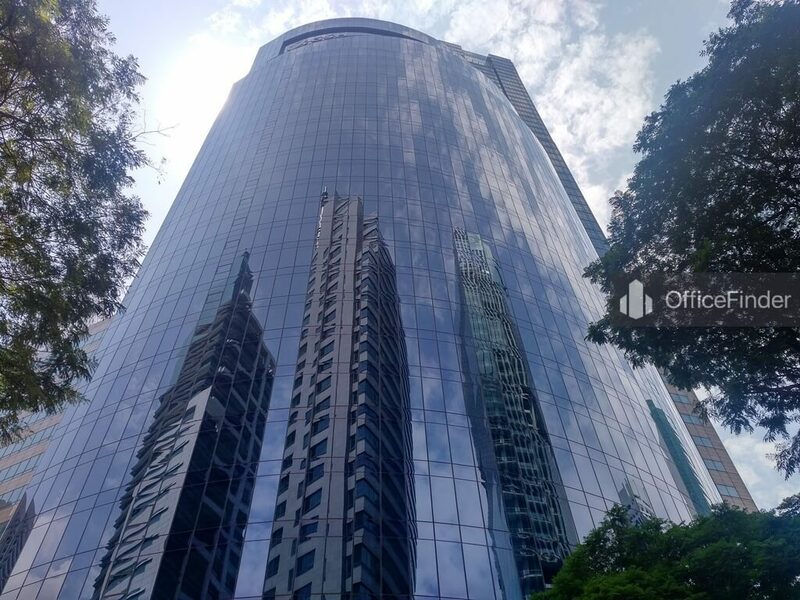 Strata office space for sale at Plus offers great opportunity for individuals and businesses looking to own or invest in the office real estate market of Singapore. Plus is conveniently accessible via the Raffles Place MRT station and various bus-stops with close proximity to the building. It is also one of the office buildings nearest to the Raffles Place MRT station. Other MRT Stations nearby include Downtown MRT station and Telok Ayer MRT station. Plus is situated in a convenient location, close to a wide array of amenities. These include specialist business support services, fitness centre, meeting facilities, business hotels with facilities, serviced apartments, banks, childcare, pre-school centres, food centres, and eateries together with a wide selection of retail and dining options. Some of Other office buildings close to Plus include Tung Centre, Chevron House, Six Battery Road, Maybank Tower, Bank of Singapore, The Arcade, One Raffles Place, Republic Plaza and Ocean Financial Centre. For enquiry on office space for lease or for sale at Plus, please leave a message using the Enquiry Form.